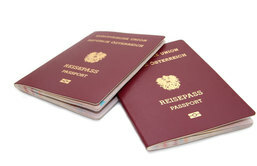 We are official partners with Prontophot and have a photo booth with which you can take photos for the use of official ID documents such as passports, driving licences, ID cards, student ID cards and other photo IDs. 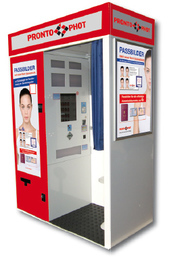 The machine takes biometric passport photos that comply with current international standards. Place your face on a greeting card or have your face placed on a beach body. You can create different greeting cards. The price varies depending on the type of photo.